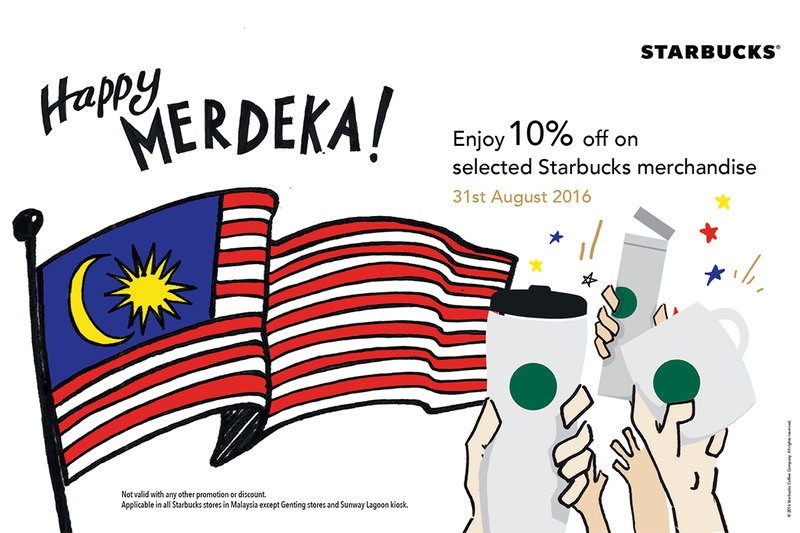 Starbucks Offer Merchandise at 10%off Deals! 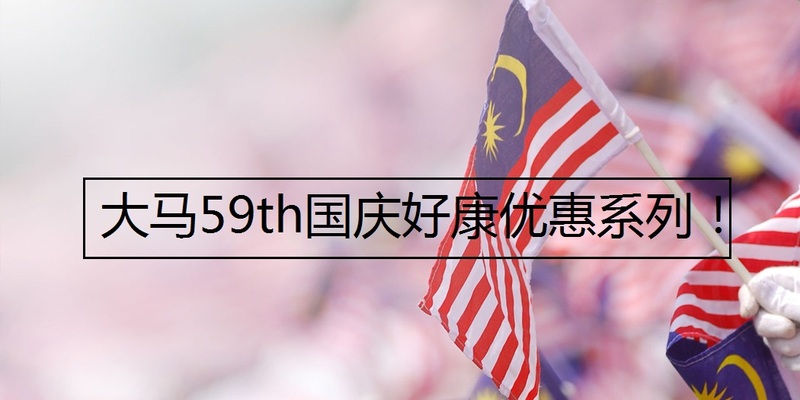 Hush Puppies Offer Buy 1 FREE 1 Promo! 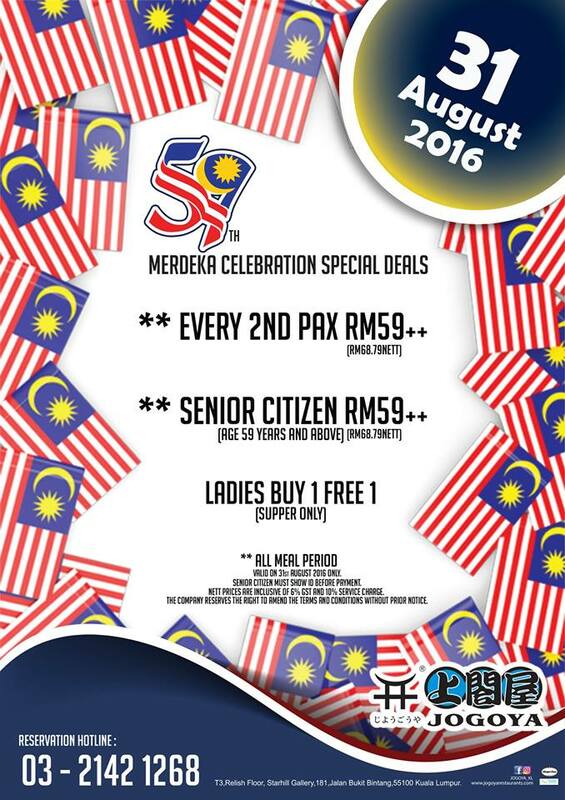 Jogoya Buffet Offer Merdeka Special Promo! 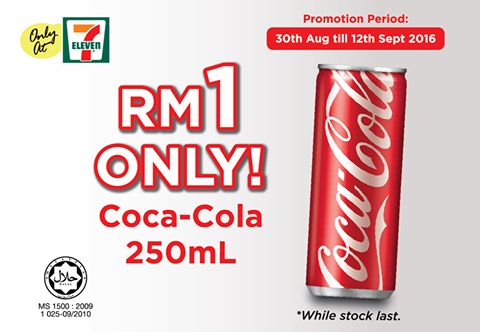 Coca-Cola (250ml) drink at only RM1 Promo! 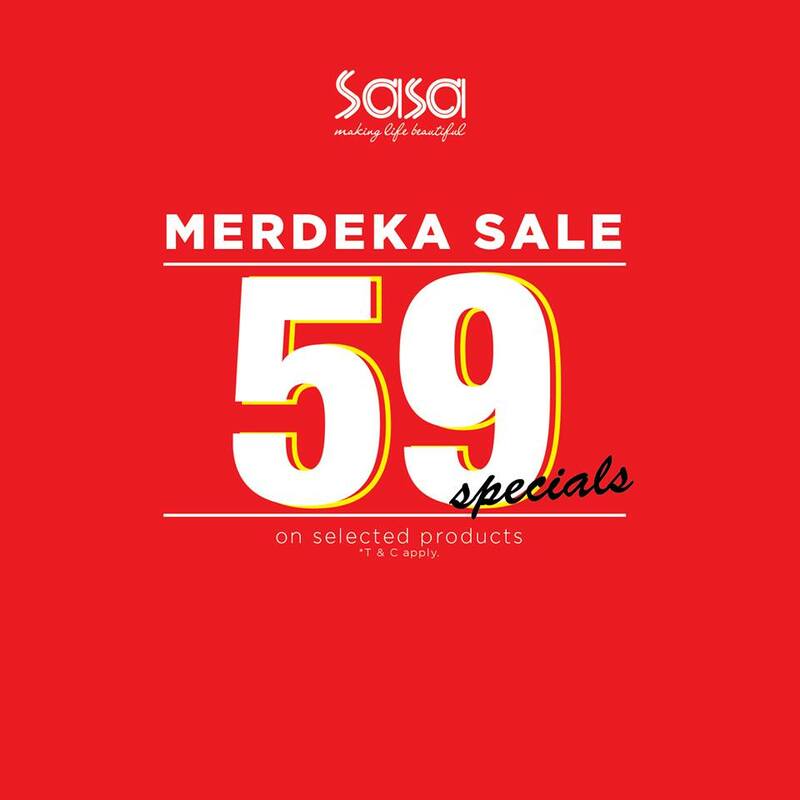 SASA Offer Merdeka Special Promo! 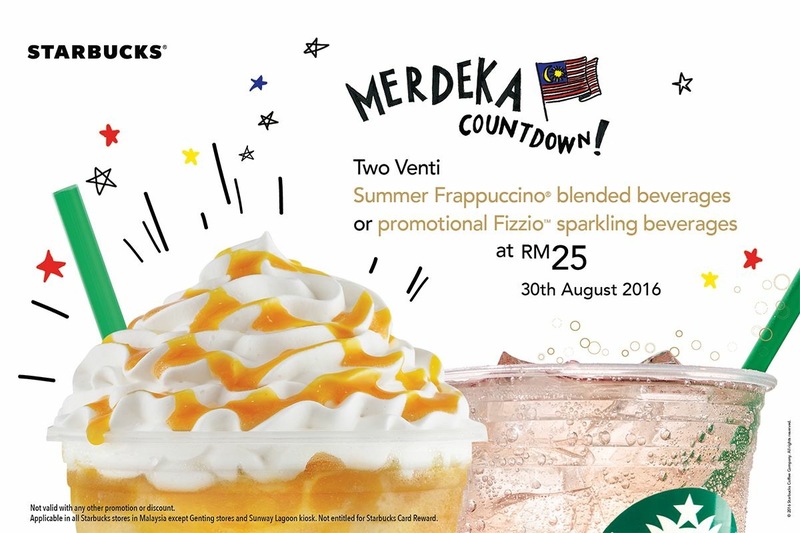 Starbucks Offer Special Promo Celebrate Merdeka! 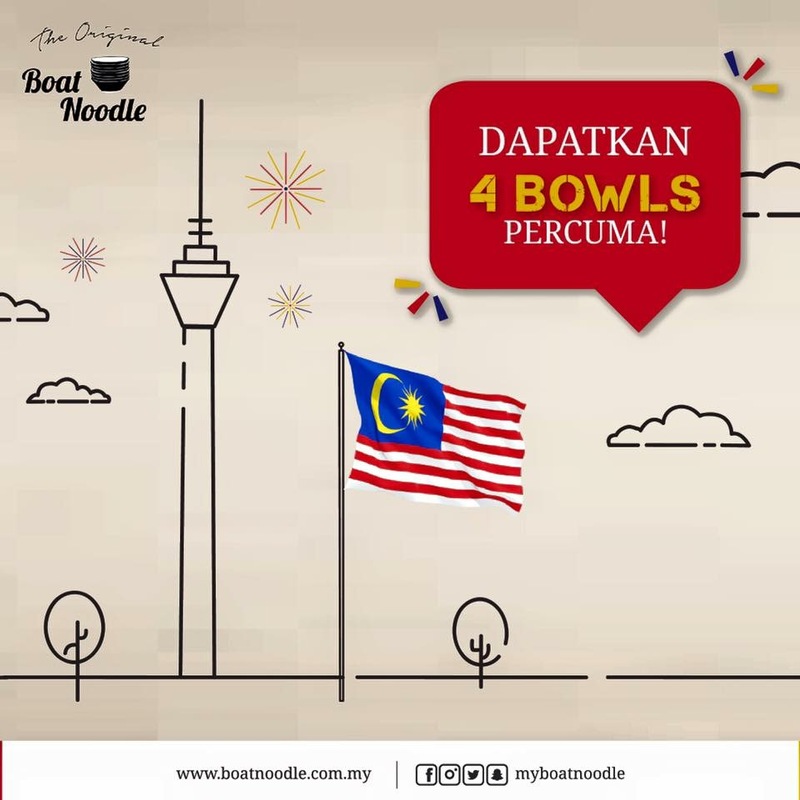 FREE 4 Bowls Boat Noodle Giveaway! 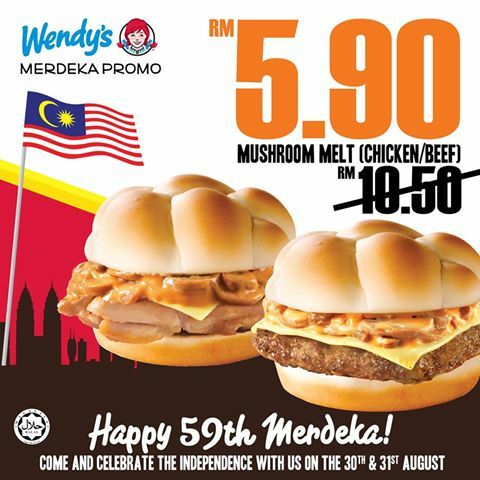 Wendy’s Offer Merdeka Special Promotion!